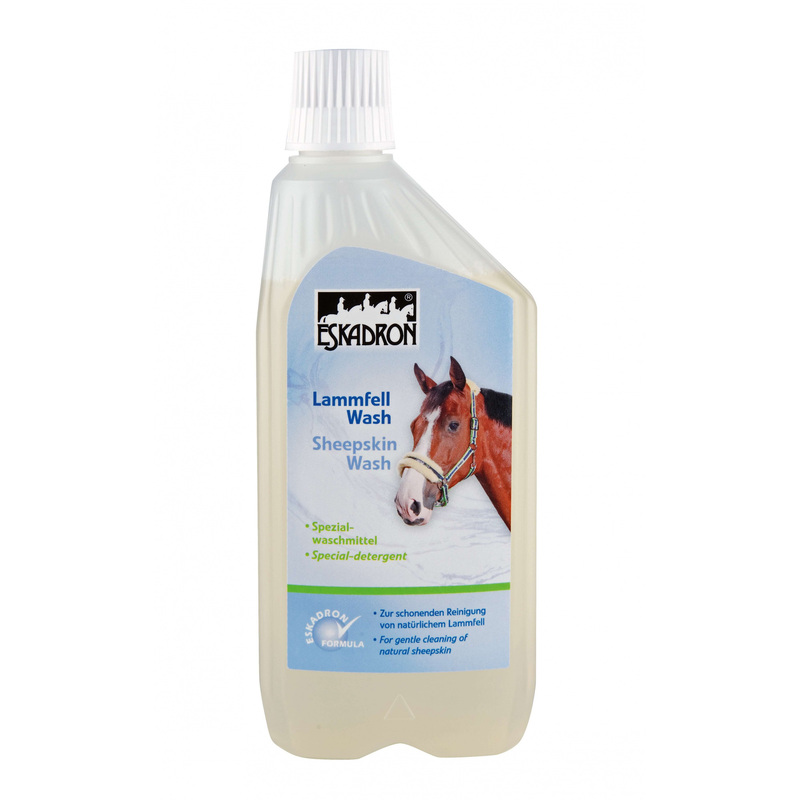 Liquid for thorough cleaning and gentle care of all the products made from sheepskin. Application: For best results, use half scoop for hand washing. Capacity of 500ml.